We're very excited to announce that we've teamed up with the popular cosmetics brand Max Factor to create a one-of-a-kind retail experience using Augmented Reality. All of Max Factor's products – nearly 500 individual items – have been made fully interactive with curated digital content. 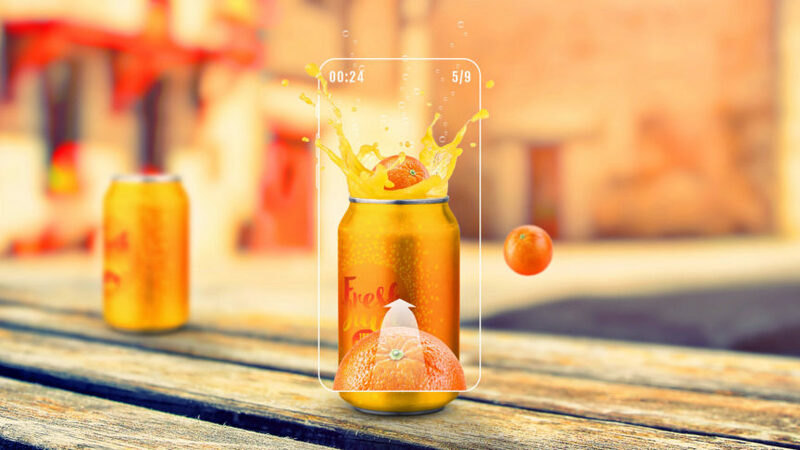 By blipping the items with the free Blippar app, cosmetics shoppers can reveal high-quality information and interactivity tailored specifically to each product. Want to see before and after photos for a particular makeup product? Or maybe you're interested in customer reviews and professional makeup tips? And what about browsing different color palettes or purchasing the item right there on your phone? 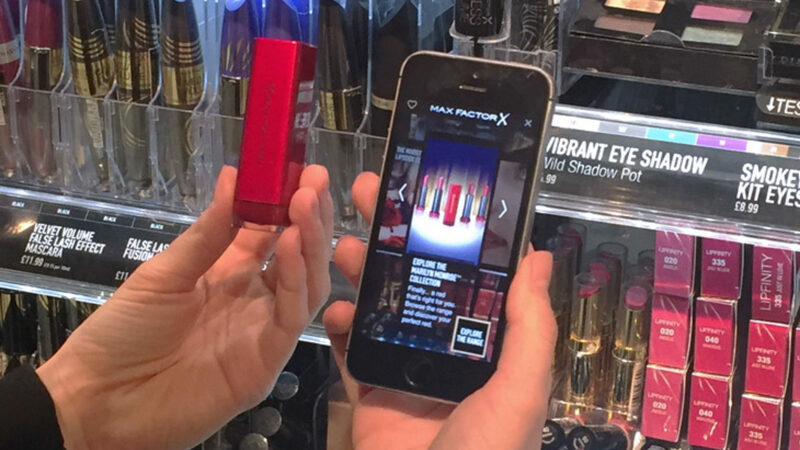 All this and more is at your fingertips by blipping any of Max Factor's products with the Blippar app. "I’m proud to be the first brand to switch on all our entire product portfolio and many of our in-store touch-points," says Laure Murciano, Global Brand Manager for Max Factor. "Over time, this experience will become personalised – tailored for every woman, so she can shop smarter and make easier beauty choices […] This is ground-breaking not only for the category, but for the whole shopper experience." 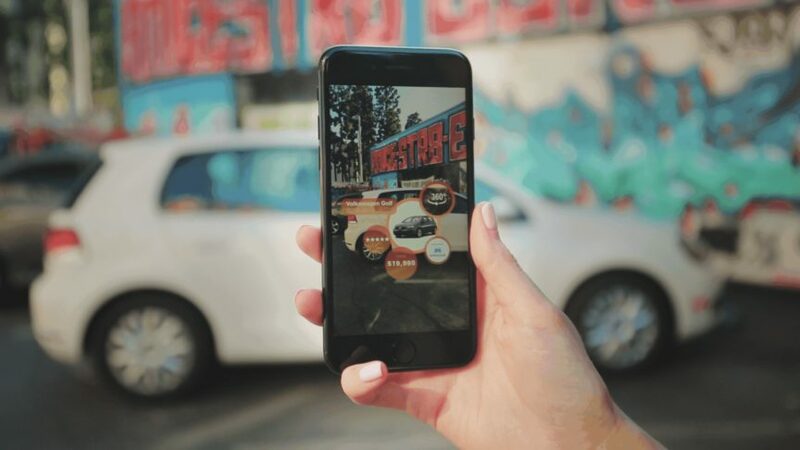 "Studies show 70% of women research online before buying beauty products in-store, however 90% of purchases still happen offline," says Mikela Eskenazi, Senior Brand Partner at Blippar. 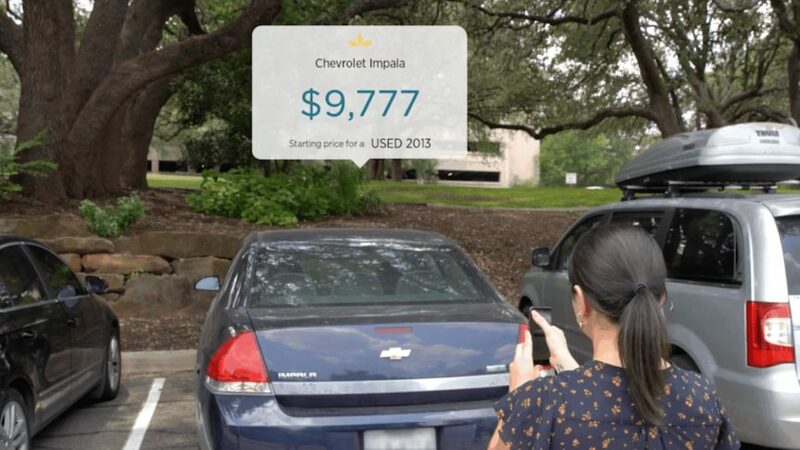 "That means there is a huge opportunity to bring the richness of the digital world to the store. Check out some the press coverage on Huffington Post, Contagious, The Telegraph and Advertising Week. Blippable Max Factor products will be rolling out in stores across the UK in September.